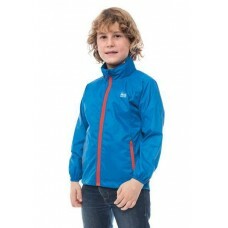 We've got clothes for the most colourful of kids, all guaranteed to put huge smiles on their faces. So get wrapped up in the funkiest of fleeces and coolest of coats and go exploring! 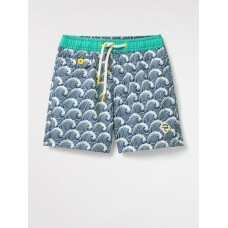 Get them ready for some swimming pool fun with our Fordy wave swim shorts. 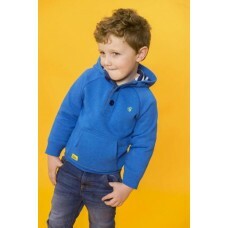 A mini me of the men's ve..
Go on make their day! 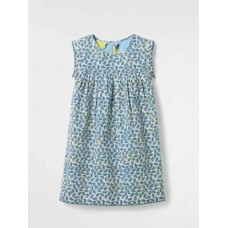 Our Hana jersey dress is made from cotton and has an elasticated waist which g.. 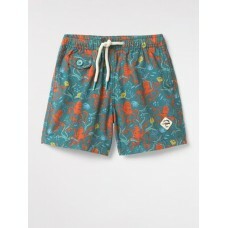 Whether they're splashing around in the sea or off for a quick ice-cream they'll love our Island swi..
Our Island towelling shorts have an elasticated waistband cord tie waist and back contrast patch poc..
Made from quick-drying soft and durable Tactel our Octo print sun top features UPF protection and ha..
Help them make some waves with our Octo print swim shorts. 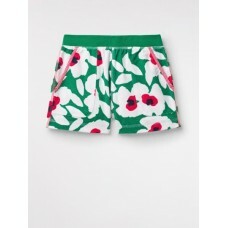 A mini me of the men's version they have ..
With a vivid colour palette and pretty print we designed in-house. 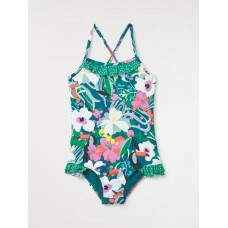 Our Rio Sun top has UPF 40 protec..
Our Tropical Beaches swimsuit is made from quick-drying Tactel making it a holiday suitcase must-hav.. 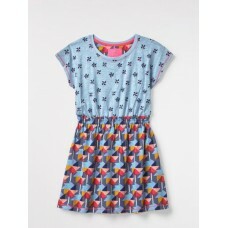 It's 2 for 1 with our Darlene shift dress and tee set. 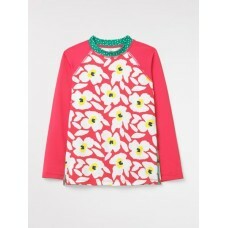 With embroidered flowers for an added spring .. 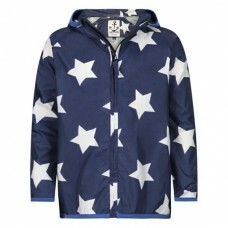 Rain or shine they'll be ready to take on any adventure in our showerproof Rainy Day mac. 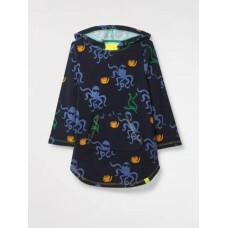 Featuring ..
With a cool octopus print our Swim Along towelling tunic has a lined hood and a handy front pocket. .. 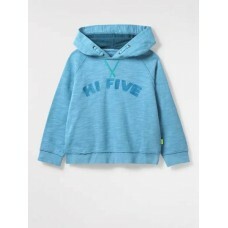 Your little ones will be sure to love our Hi Five hoody. 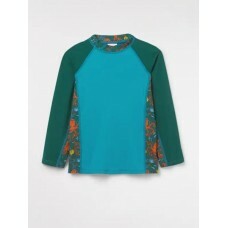 This raglan-sleeved pullover features a fun..
A sailor went to sea sea sea. 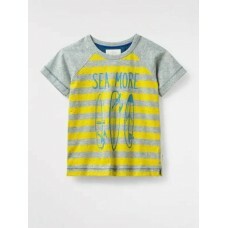 Our Sea More Tee is perfect for their holiday wardrobe. Made from a so.. Scream (but not too loudly) for ice cream! Our Two Scoops Tee is made from 100% cotton and features ..
Our Maya linen smock dress is a pretty wardrobe addition they'll be sure to love. Featuring cute emb.. 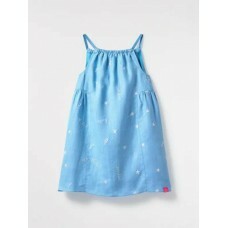 Your little ones will look as pretty as a picture in our 100% cotton Day Out dress. 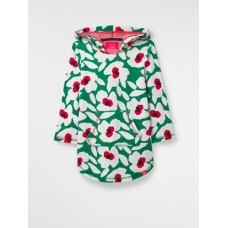 This fully lined..
Meet out Tutti Frutti reversible cotton smock dress. 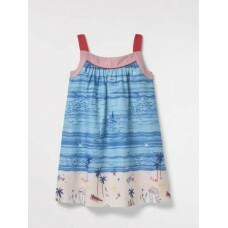 One side features bright lemons whilst the othe.. 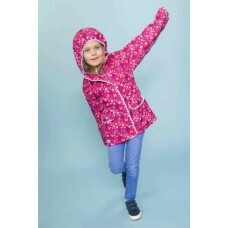 Rain won't stop play this season with our pretty Fleur waterproof coat. 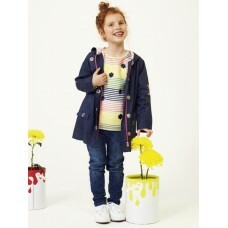 With a choice of two beautif..
Fight the cool summer breeze with this cosy cotton rich hoodie. 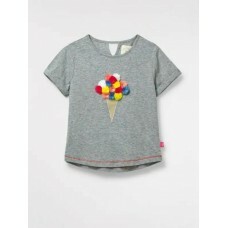 Designed to keep small hands happy w..